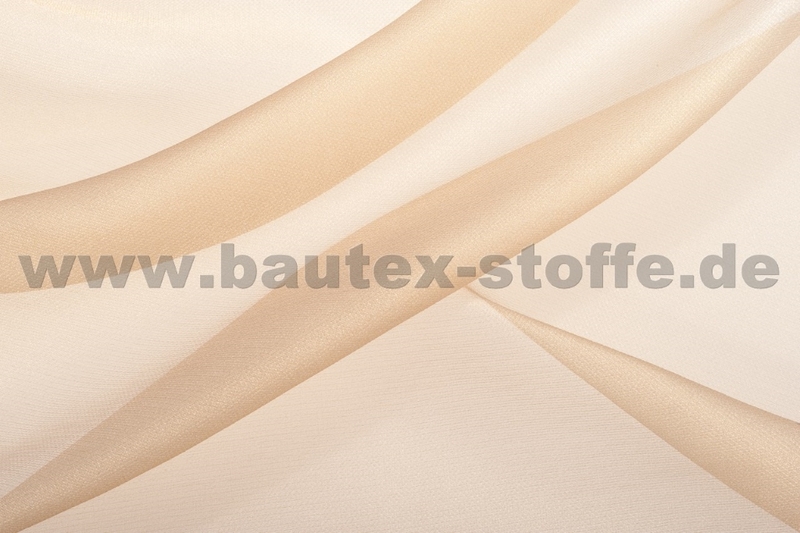 A number of elegant leno weave, georgette, as well as exquisite fancy yarns on organza offer a wide range of decorative transparent fabric made of permanently flame-retardant quality yarns (TREVIRA CS). 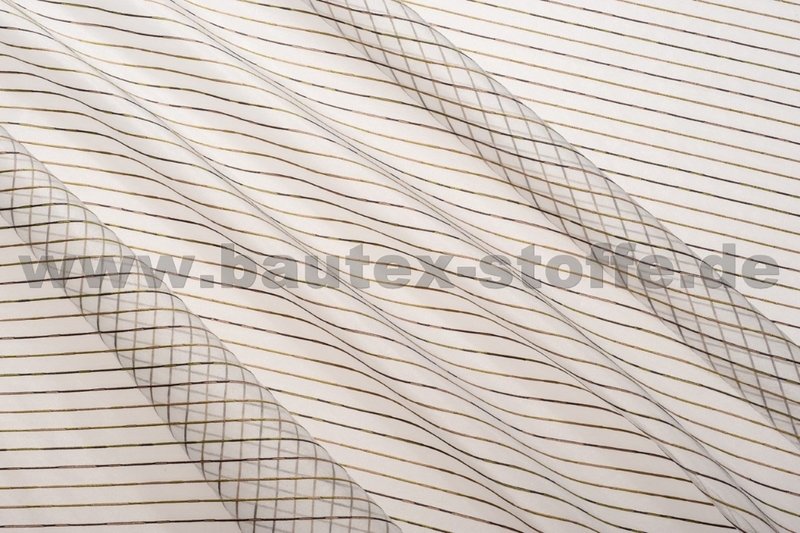 A variety of woven structures and designs in fashionable colours afford diverse and high-quality design options, especially in combination with our blackout fabrics. 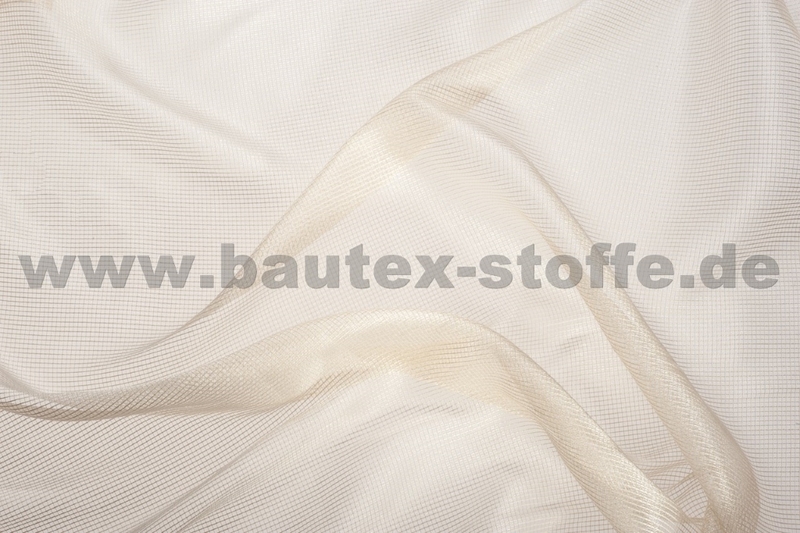 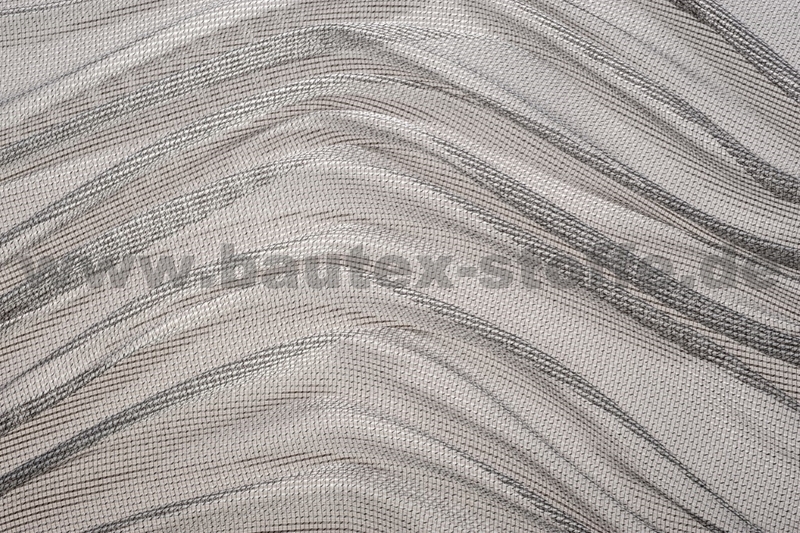 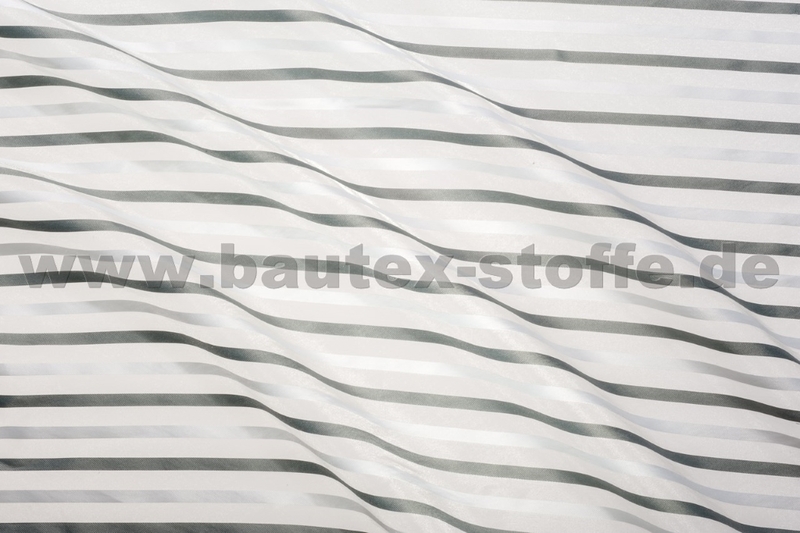 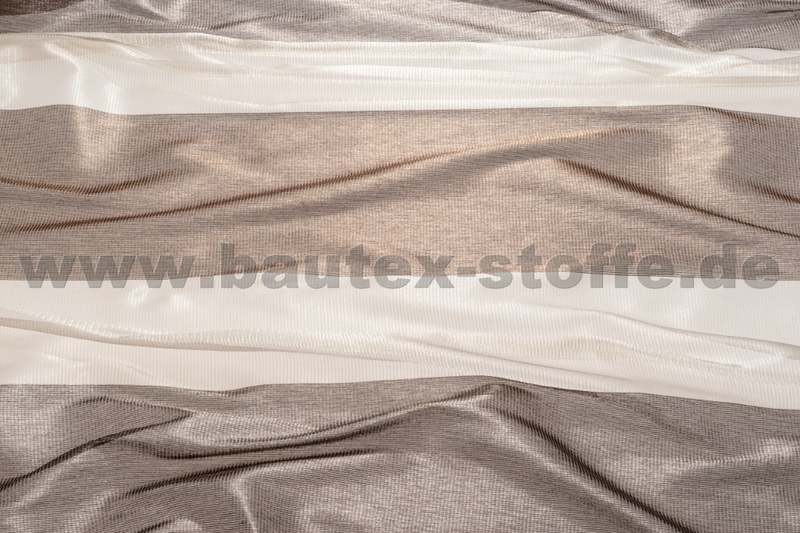 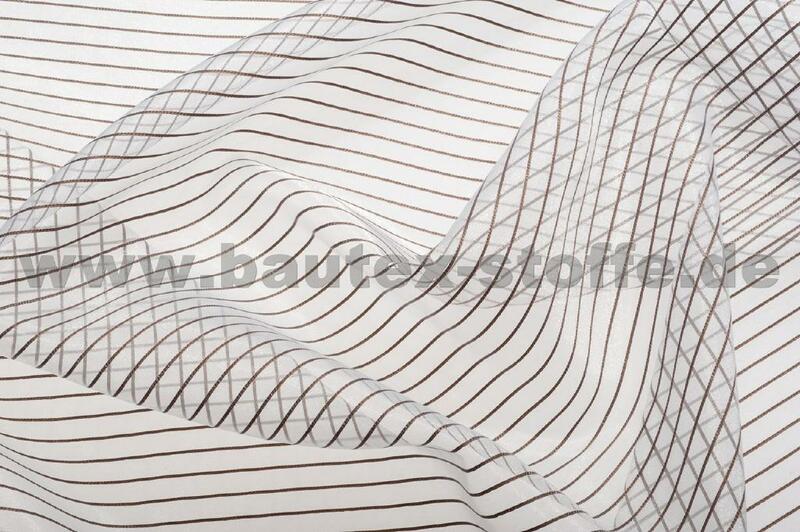 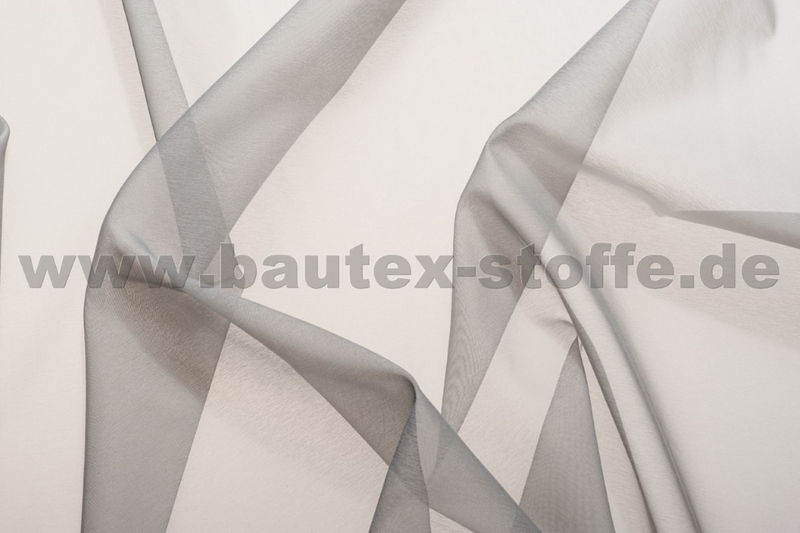 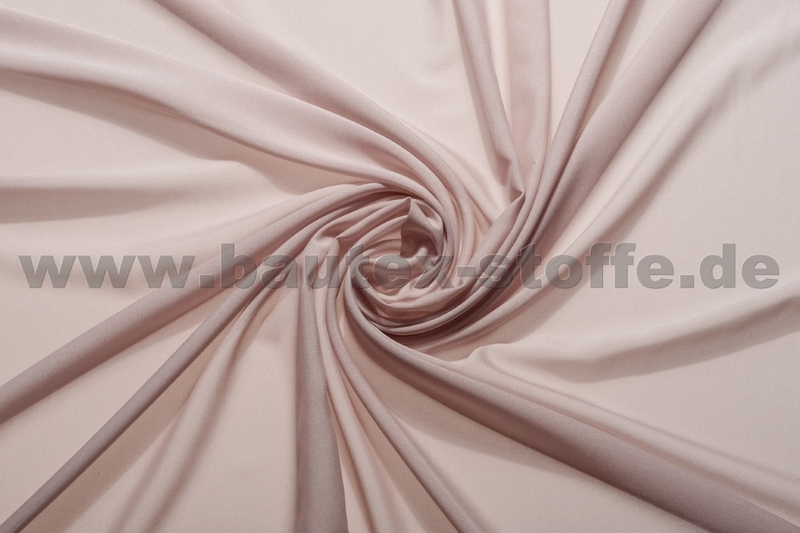 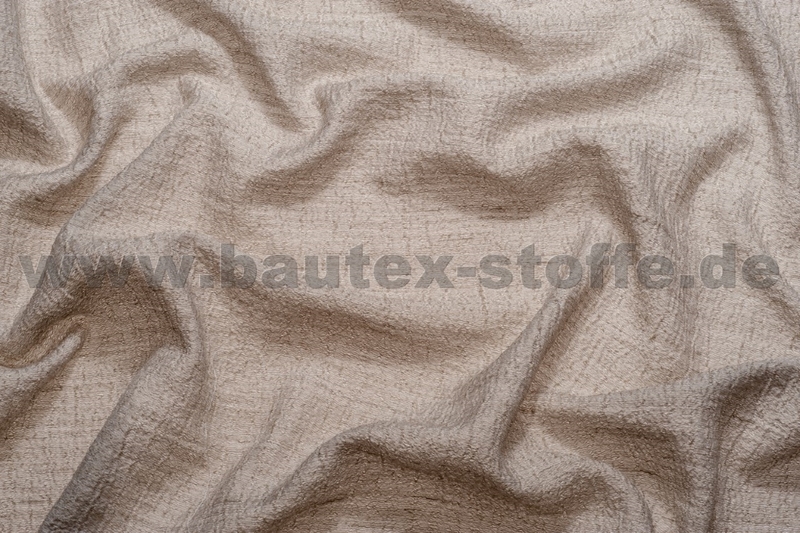 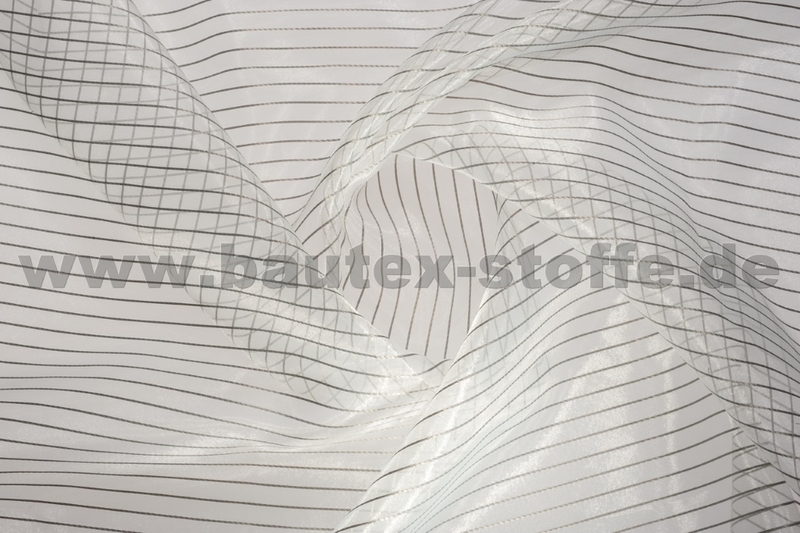 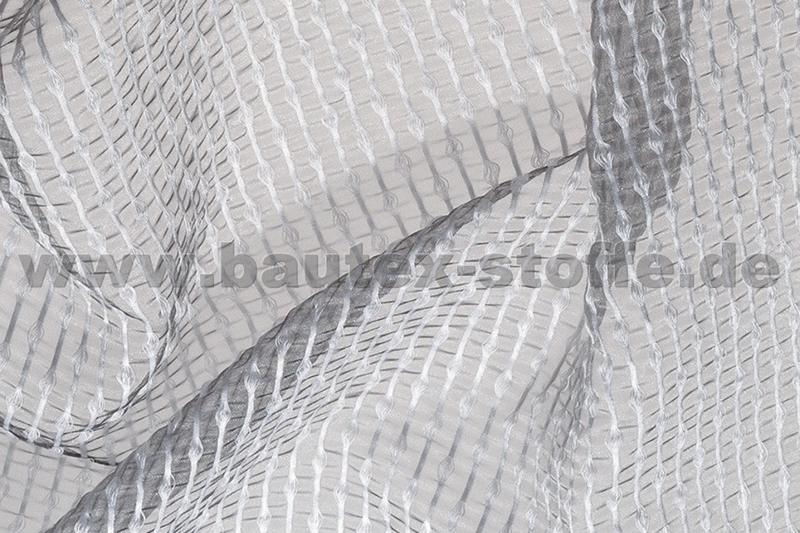 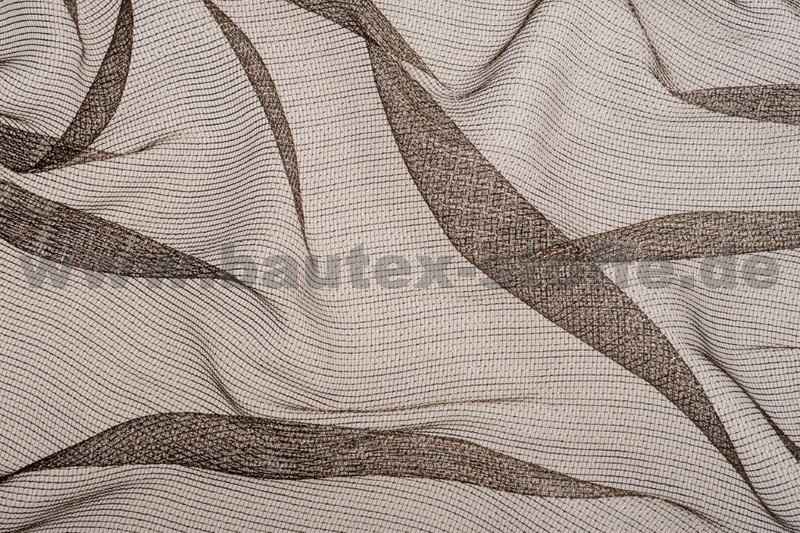 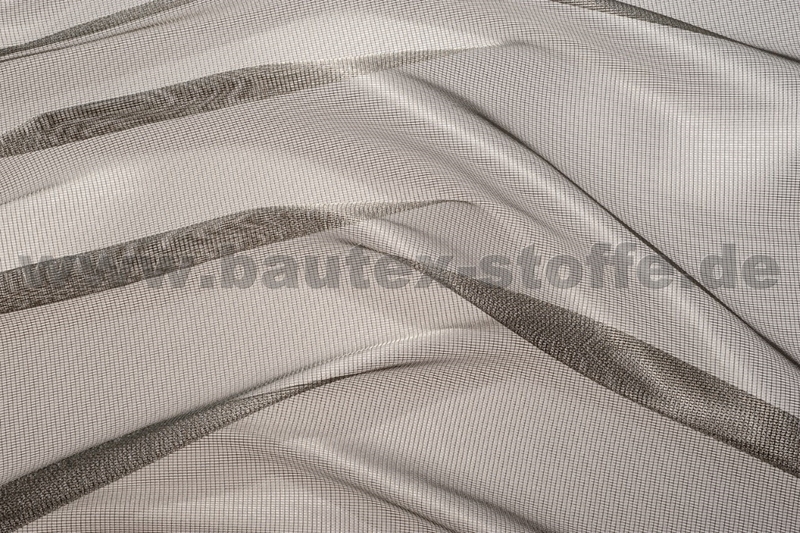 The patterned sheer curtain of the “Silhouette” series from bautex-stoffe are available from stock and are also offered in the coupon. 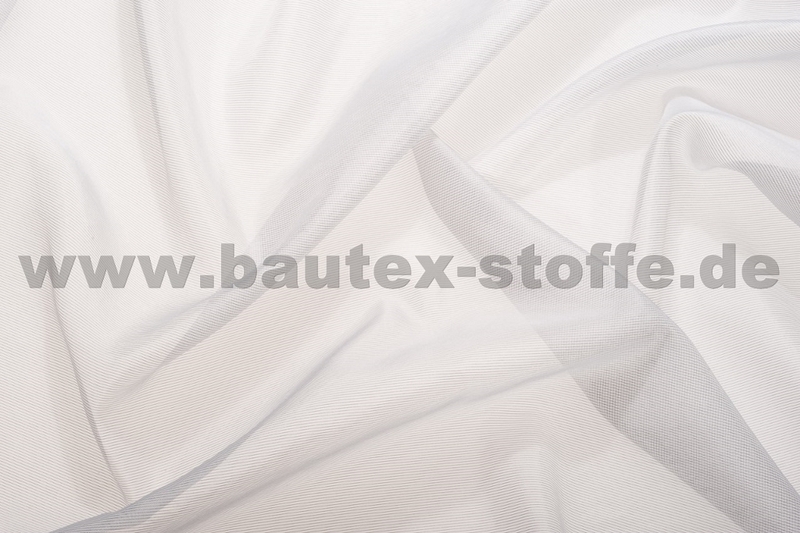 Short production periods guarantee speedy delivery even for larger orders.